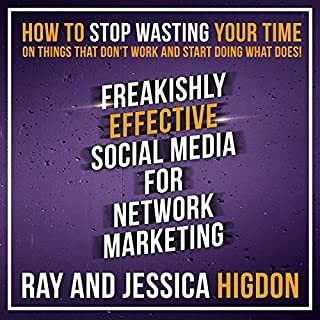 I really enjoyed this audio book, great tips, now I feel the power of no and put it in practice, the stories where inspiring, now I have empowered if someone not interested, Ray higdon and his wife are inspiring people, their methodology works as I recruited more people, in 3 months, than in a year. 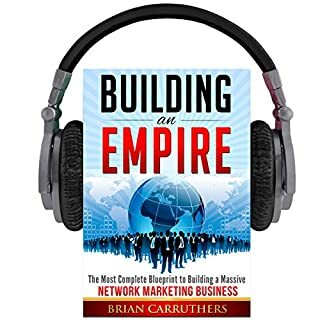 I highly recommend buying this audio book if you listening, I find listening too audio help make my mind up quickly and apply it to the next chain of thoughts on the subject. It just being in the right place at the right time.. I should listen this first! When i was started network marketing I got NO from everyone and i felt so bad about it. Thanks to this book from now on I will be great full for No. This book has made me bulletproof with rejection. 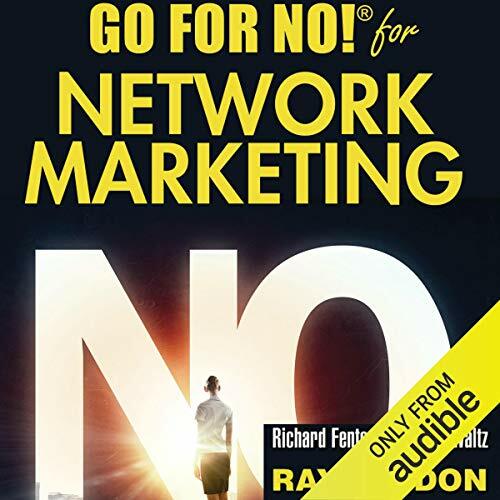 It is an absolute must for any network marketer. It can be applied to almost any part of life where you will receive rejection which is a daily occurrence. I wish I had read this at the start of my business career, it would have saved me a lot of heartaches and stop-starts. A definite paradigm shift in approaching connection or sales conversations. The book covers the hidden values of persistence as well. Loved it 💜 such an amazing book will listen to again and again . . I just can say its all about 1000 NOs. n I am max out. 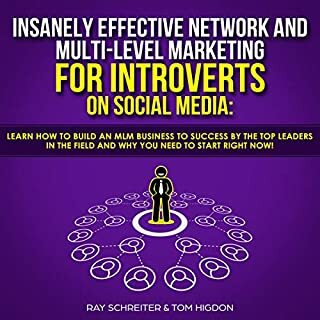 This is one of the most useful books I have heard/Read when it comes to network marketing/social marketing. It’s easy to get caught up in the yes’s, paralysing your ability to act, and attaching too much emotion to your outcome. This book gives a fresh way to look upon prospecting and one I’ve found very useful. It ties in nicely with another favourite book of mine, the 5 second rule by Mel Robbins. the chapters were not too long either so I didn't get lost watching the birds lol. listening to a couple of chapters here and there and the book was finished which was great as I'm busy too! Nothing but gold nuggets. This book has helped me put a lot of negative thoughts and fears into PERSPECTIVE. My hat is off to the authors. Has completely changed my approach to prospecting. I see no as a good thing now. Thank you! The idea is simple yet great! A must read for everyone in Mlm! 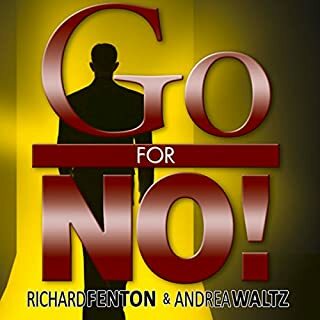 Probably is not so easy to "go for no" everyday in real life, but I'd suggest to re-listen to this book over and over. This was a very timely book to listen to after several rejections were getting me down. Reinvigorated me to action. 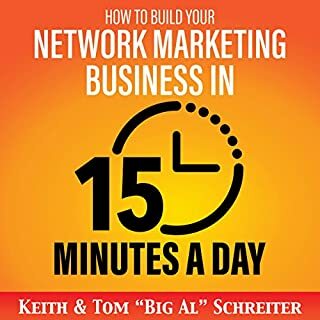 Essential for any new network marketer. absolutely loved it. helped me to get going again when I thought I couldn't keep going. 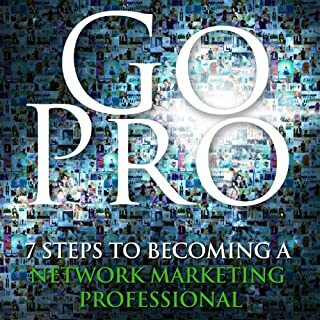 every network marketing professional needs to read this. excellent book. I will re listen a lot. excellent book. I will re listen a lot. a great build upon go for no.